Here at Ford Parts UK we make it easy for you to service your own Ford vehicle. We stock all the service parts you will need for your particular Ford model, available to simply select, purchase online and have delivered direct to your door, no matter where you are in the UK, at prices lower than your local dealer. 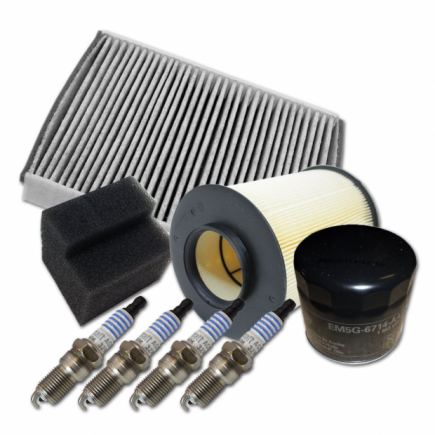 Genuine Ford service parts and filters can be bought individually from our online store, or you can opt for your choice of pre-assembled, ready to use Ford service kits. The Ford service kits have been carefully put together to contain all the appropriate oil, air, fuel and pollen filters you will need for your Ford model, date, engine size and fuel type, together with spark plugs and washers where necessary. 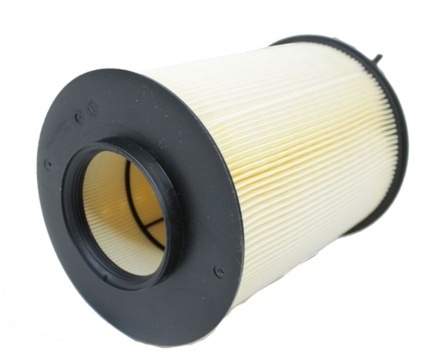 Selection of your Ford Service Parts and Filters is easy. Simply click the “Select your Vehicle” button to add in your Ford’s details, and you’ll be presented with the correct service kits and parts that are suitable for your vehicle, whether it be a Fiesta, Focus, Transit, Mondeo, Ka, Galaxy or any other model.